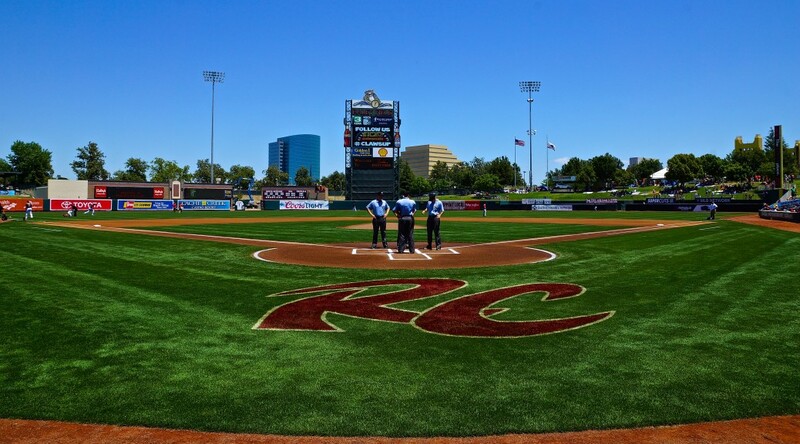 FRESNO, Calif. – On a night where Sacramento River Cats’ starter Nik Turley struggled to find his groove, the left-hander kept things close enough for his offense to have a chance. Despite battling and an exciting inside-the-park home run from Darren Ford, Sacramento dropped their series opener 5-2 to the Fresno Grizzlies. It was clear early that Turley wasn’t totally on, as the left-hander labored through the first three innings. He walked a season high five batters through three innings before somewhat settling in in the fourth. The damage, however, had already been done, as Fresno tagged Turley for three runs on three hits and two walks in the third inning. That would’ve been enough for the Grizzlies, but they got to Turley for two unearned runs in the sixth before the southpaw’s night was done. Overall, Turley went six innings, allowing three runs on five hits and five walks while striking out five. He needed 109 pitches (69 for strikes) to complete six frames. He pitched just well enough to keep the River Cats within striking distance though, as Fresno never led by more than four. The River Cats even brought the tying run to the plate in both the eighth and ninth innings, but were unable to add on in either instance. Ford provided a spark in the seventh, as the speedy outfielder led off led off the top of the inning with an inside-the-park home run, cutting the deficit to three. Ford was responsible for both Sacramento runs, drawing a bases-loaded walk in the second inning to bring home Jarrett Parker and give the River Cats an early 1-0 lead. He was 1-for-3 with a home run, two RBI, and a walk overall. The inside-the-park home run was Ford’s second of the season and the fourth overall for the River Cats. Ford hit his first on May 16 at Albuquerque in a River Cats loss. Parker (4/26 vs. Tacoma) and Mac Williamson (7/21 vs. El Paso) have each hit one this season, as well. Lefty Luis Cruz also labored early on for Fresno but managed to skirt around some early danger to keep Fresno on top. He allowed just one run on two hits and five walks with five strikeouts over four innings of work. He was relieved by Jake Buchanan, who pitched three strong innings en route to his fourth win of the season. Jason Stoffel pitched a scoreless ninth to record second save. The Grizzlies continued to run free on the base paths against the River Cats, swiping three bases in tonight’s game. 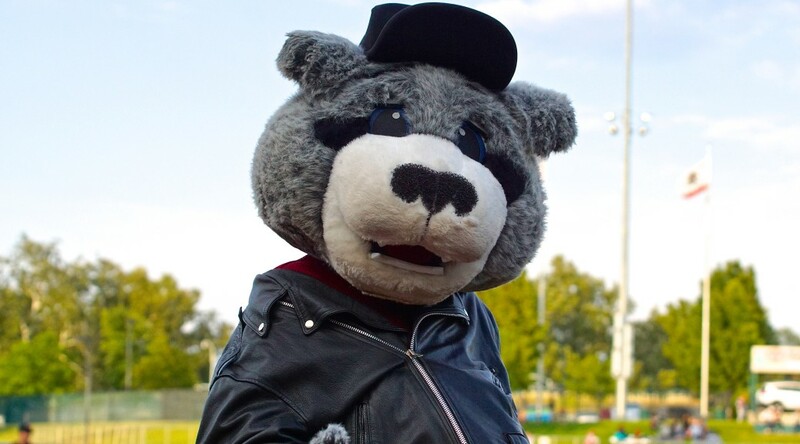 In 12 games against Sacramento this season, the Grizzlies have stolen 27 bases and been caught just eight times. Tomorrow, left-hander Ty Blach (9-9, 4.27) will take the mound for the River Cats and looks to be the first Sacramento starter to reach double-digit wins as he faces Fresno for the first time this season. Opposing him will be top Astros prospect, right-hander Mark Appel (1-2, 4.45). Appel got the best of the River Cats the only other time he faced them, shutting out Sacramento over 6 2/3 innings. First pitch is set for 7:05 p.m. and the game can be hear live online at rivercats.com and on the air on ESPN 1320.